11 x 17 File Box and Folders - GS Direct, Inc. This product can be used in many ways for storage and organizing. 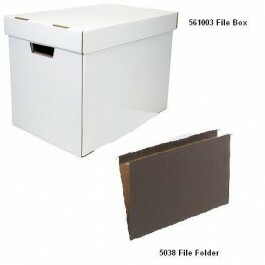 Add the optional 5038 Hanging File Folders for great organization, which go with any of our 11x17 paper products.